 The Partners in Business Philanthropy™ (PBP) program was designed to support business and social entrepreneurs, small businesses, and non-profits that want to start or convert their business operations into sustainable enterprises. We work with non-profits and for profit businesses to teach them how to make money as philanthropic businesses. 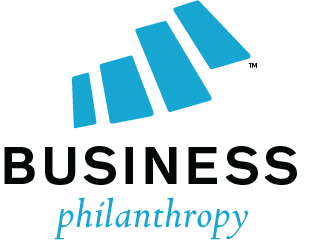 Our goal with this program is to help companies leverage the power of Business Philanthropy to become more self-sufficient. This allows them to generate their own revenue to sustain business operations, receive a financial return, and insure their own success, financial health, and longevity.